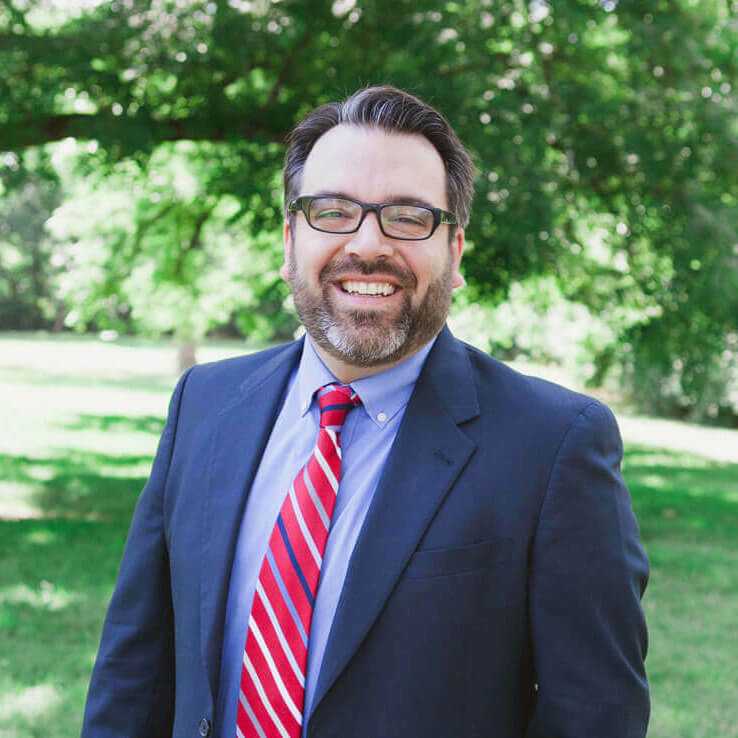 Dr. John Mark Yeats serves as both the Dean of Students and an Associate Professor of Church History at Midwestern Baptist Theological Seminary and Spurgeon College. He earned his Ph.D. in Church History from Trinity Evangelical Divinity School and also holds degrees from Southern Seminary, Oxford University, and Criswell College. Yeats has authored three books — Franchising McChurch: Feeding our Obsession with Easy Christianity; The Time is Come: The Rise of British Missions to the Jews, 1808-1818; and Worldviews: Think for Yourself about How We See God — and has contributed articles to multiple journals as well as the Encyclopedia of Christian Civilization. John Mark is married to Angie, and they have four children: Briley, Sean, Cadie, and Jackson.